Feeling incomplete with missing teeth? A smile with missing teeth leaves more to be desired. More teeth, that is. This is because having a complete and even set of pearly whites makes you look healthier, more attractive, and more confident. Meanwhile, having missing teeth makes you think twice about smiling. Visit Battery Hill Dental, your local Currimundi dentist, for help. Missing teeth don’t just look unattractive, they can cause serious oral health problems as well. Left untreated, missing teeth can cause chewing and biting difficulties, leading to poor nutrition. Missing teeth can also cause speech defects as well as give your face a sunken look as you lose teeth that support your facial muscles. Inadequate dental hygiene, such as not regularly brushing or flossing, can cause plaque buildup. This plaque can then lead to tooth decay, which is one of the primary causes of tooth loss. Gum or periodontal disease are caused by bacteria triggered by plaque and tartar buildup on your teeth and along the gumline. Another leading cause of tooth loss, this can cause swollen, red, and bleeding gums. Breaks, cracks, and fractures to the teeth can also cause missing teeth. Injuries and blows to the mouth, especially from contact sports such as boxing, football, and basketball, can knock off your teeth. Congenital cases like hypodontia can cause you to have abnormal development of teeth while you were in the womb, causing missing teeth later on in life. Meanwhile, other conditions such as ectodermal dysplasia and temporomandibular joint (TMJ) disorder can also cause tooth loss. At Battery Hill Dental, it’s all about getting you that healthy, complete, and sparkling white smile. 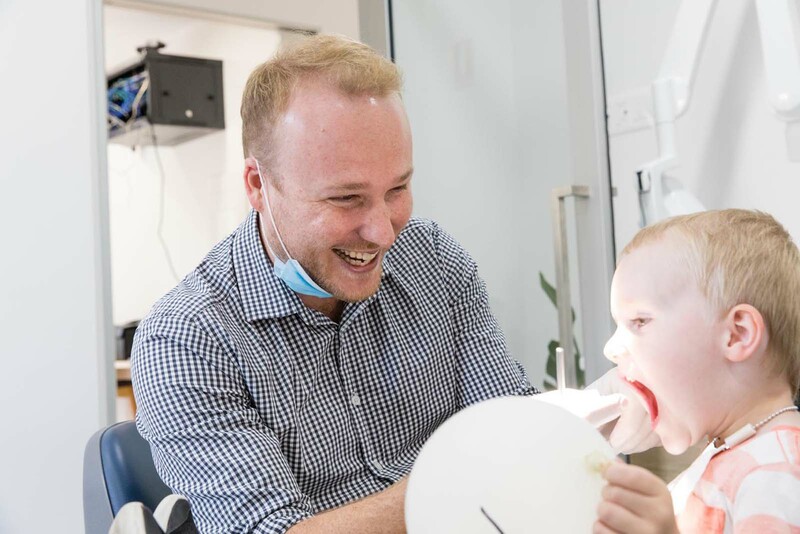 This is why we offer many options to fill one or more of your missing teeth so that you can eat and speak better, as well as smile a little wider. Check out our prices for missing tooth solutions. Dental bridges can restore the gaps between two healthy adjacent teeth, which serve as anchors. We can create custom bridges for you to match the rest of your teeth so you can restore your smile as well as your natural biting and chewing functions. Removable dentures for your missing teeth or loss of whole arches of your upper or lower teeth are also ideal solutions. We can create custom dentures for you so you can look younger, happier, and with a more attractive smile. We can have dental implants for you, which is the closest replacement to your natural teeth in terms of look and function. You will undergo surgery for installing the titanium implant, which we then cap off with a natural-looking artificial crown. Let’s discuss your treatment options to get you that beautiful, complete, and healthy-looking smile that you deserve.